Lauren is 9 yrs. old and was diagnosed with celiac disease at 7 yrs. old. What symptoms did your child have before being diagnosed? We had been taking Lauren to the doctor for belly pain since she was 2. The answer was always that she was constipated so we gave Miralax which did help. However, no one ever asked the question as to WHY was she always so constipated. She was a great eater, lots of fruits and veggies so it didn't make sense. 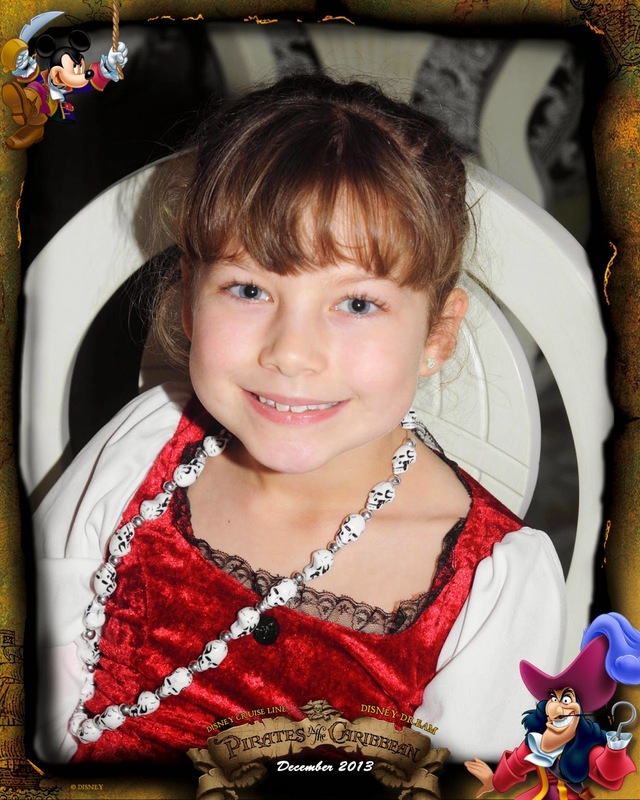 It wasn't until she was 7 and diagnosed with Type 1 diabetes that they tested her for celiac. As you can imagine just getting over the Type 1 diagnosis and then 6 months later having the rug pulled out from us again was devastating. Although the Type 1 is more immediately life threatening we were happy that at least she could still eat anything she wanted as long as we covered her food with insulin. With the celiac diagnosis all that changed. However, she is one tough and amazing little girl and I have become quite the GFree cook! She even has friends at school asking for some of the things she is eating! How has your child's life changed since being diagnosed? We don't eat out very often at all. In my opinion, the social situations are the hardest for a child. The birthday parties, impromptu after soccer dinners, and school treats. In the end it is just food and we try to keep that in the back of our minds. However, so much of our social celebrations revolve around food that it does get old quickly. Until more in-depth information is taught in med schools, doctors will remain uneducated about this disease. I found that although I love our pediatricians none of them knew or knows anything about it. And even after Lauren's diagnosis I get the impression many doctors don't think it is a serious issue. After seeing pictures of my daughters intestinal lining I know differently. Due to the fact that there is no pharmaceutical cure there is very little money available for research. Not enough money to be made for the drug companies to put any skin in the game. Thank you so much for sharing Lauren's story! Unfortunately, I think there are many children being given Miralax. Constipation is one of the TOP symptoms of celiac disease, but it goes under the radar. After sharing these stories this month, and seeing how many children had constipation as a symptom, it goes to show, it's not always diarrhea...it can be the complete opposite! Thank you for sharing! My daughter, Keira, had horrible constipation from the time she was one month old. It would occasionally switch to diarrhea, but we were in the doctor's office more often than note for tummy pain/constipation. And I got sick and tired of turning to Miralax. I do have one question for anybody who has experience or knowledge here---if your child has celiac disease, should she be tested for Type 1 Diabetes as well? Do certain symptoms need to show up first? How common is it for a child to have both? Will not eating gluten prevent Type 1D from developing, or is that an autoimmune process that can't be stopped? Thanks in advance!